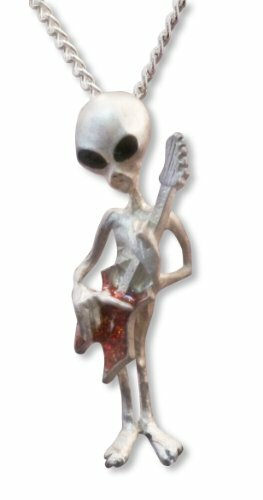 Today is recognized as World UFO Day so we thought it would be fun to pull together a bunch of great gift ideas for UFO fans everywhere and as you can’t really have UFO’s without an alien or two, we included Alien gift ideas too! 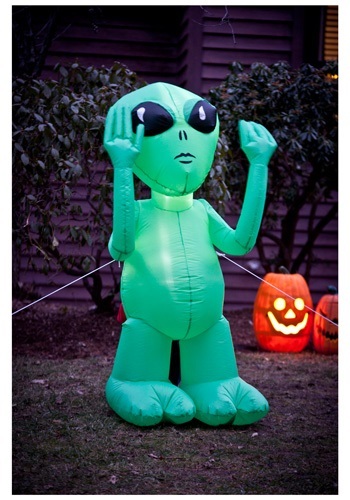 Funko always has something for the fans and aliens are no exception. 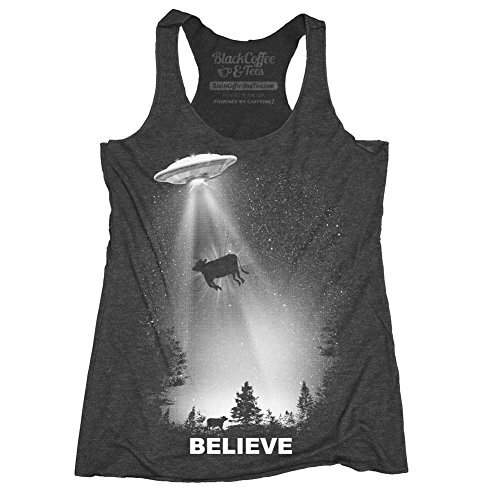 I’ve included the X-Files alien, E.T. and the three eyed Alien from Toy Story 3. I have to say, my favorite is the Toy Story alien Funko – he is just so cute and colorful! 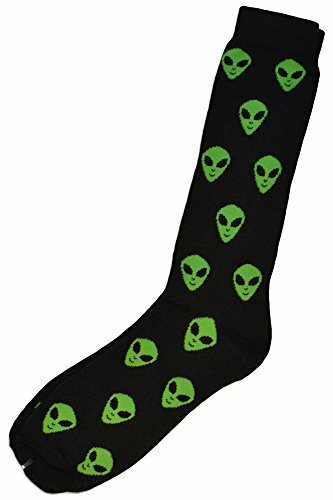 As you might expect, there are hundreds of alien head t-shirts so you can easily find one on Amazon but I was looking for something different to show you. 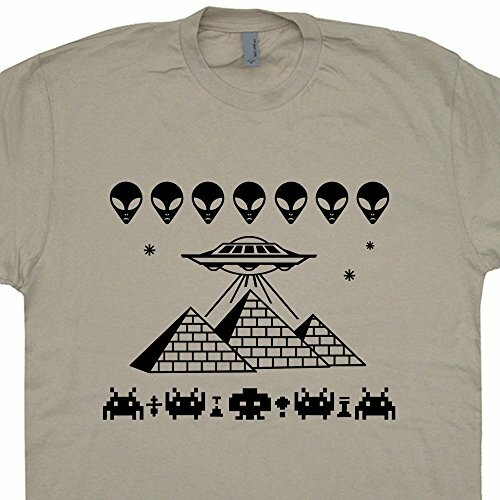 I think I found some really cool UFO & Alien designs – especially the Pyramids and space invaders T-shirt. 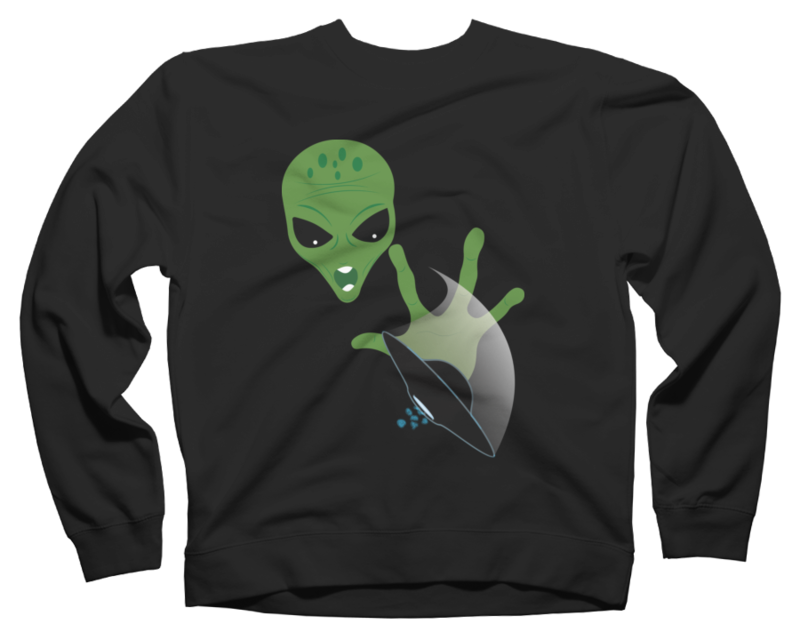 Alien abduction is also a favorite theme amongst UFO t-shirts so I included two cool alien abduction t-shirts for you. 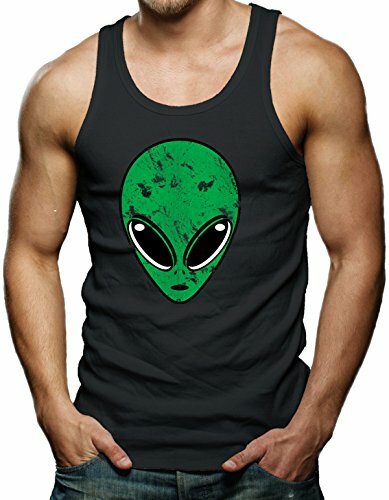 I was only looking for t-shirts but I came across a few other great UFO clothing items so I thought I’d include them here. 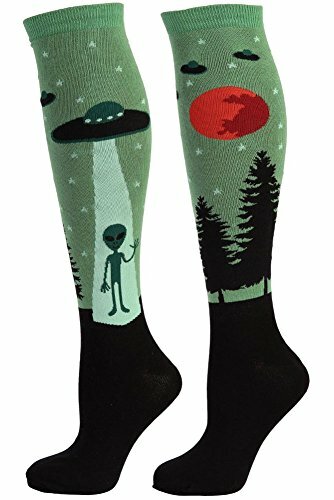 Socks are always a good fall back present and if you can make them fun and colorful like these UFO socks or the alien head socks, I’m sure your gift recipient won’t be too upset at getting socks again! 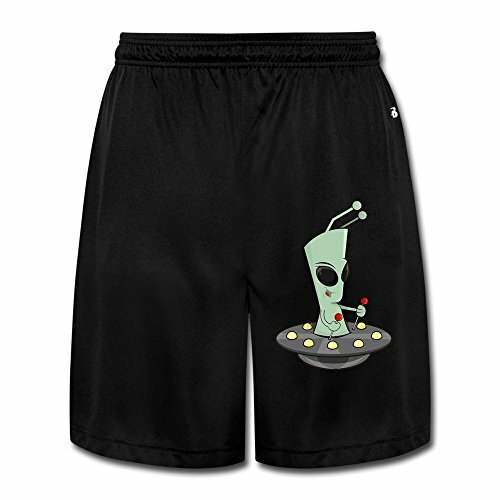 I really like the little alien in his spaceship on the men’s shorts too – I wish that image was on a t-shirt actually! 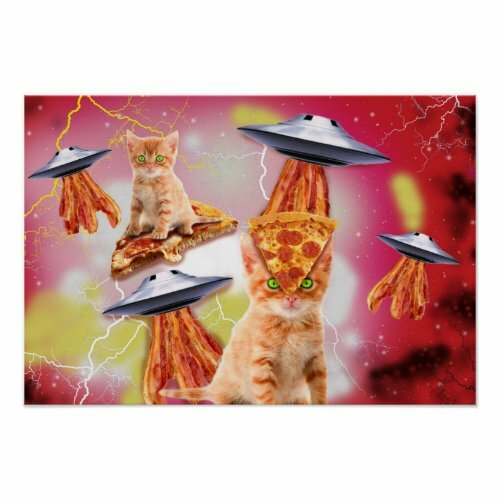 I loved these colorful fantasy art posters – the alien cats kind of freaked me out a little though. 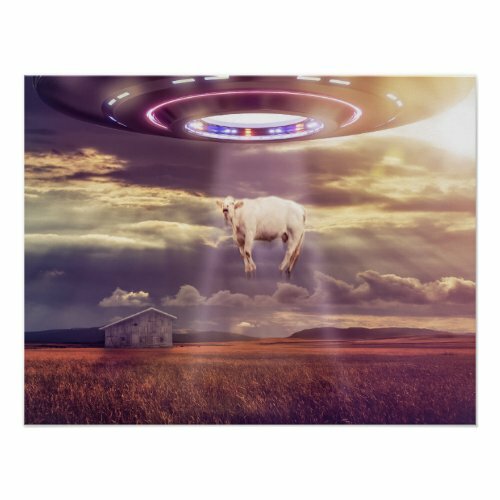 I’ve always wondered why aliens would abduct cows but even if I’m puzzled, it does make for a great image for an Alien or UFO art poster. 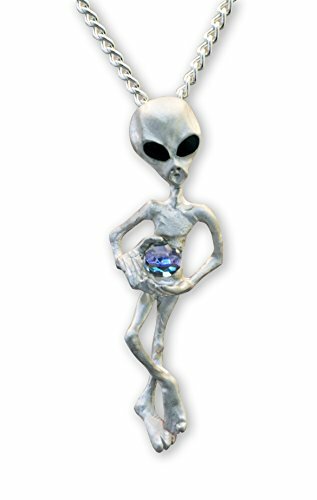 I absolutely adore these little alien silver finish pendants, they have so much attitude! One is playing a guitar and the other is holding a crystal ball although I have no idea why! 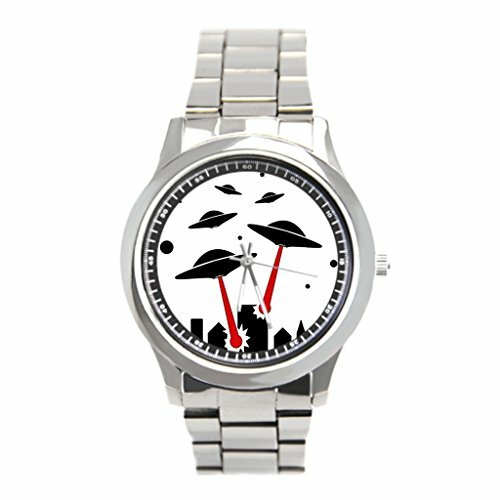 I loved the UFO invasion watch face too – such a simple design but so effective. 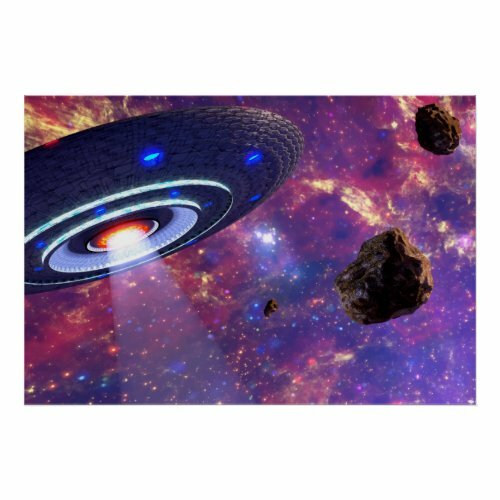 These three vinyl wall decals are probably my favorite UFO gift ideas today. 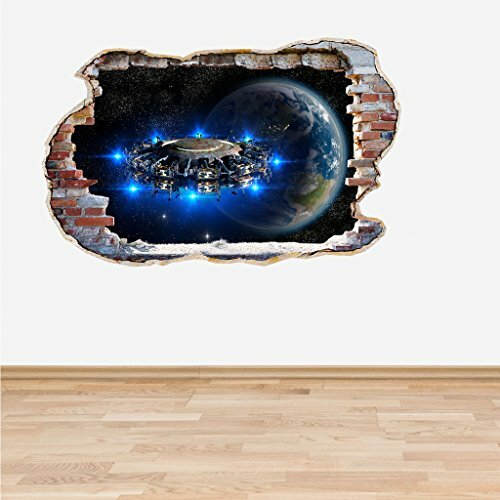 The portal decal and the smashed wall decal both have an amazing 3D effect which would make any child’s bedroom wall something special. 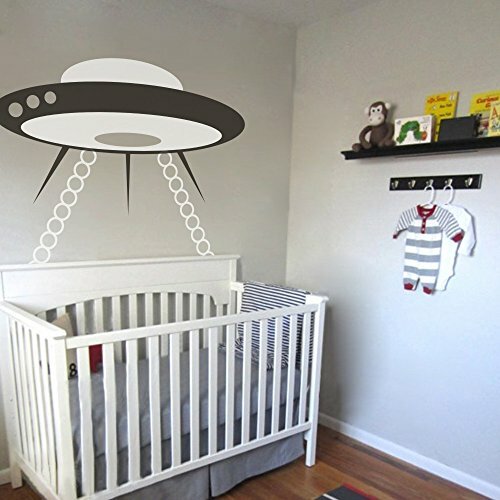 For the nursery though, how about this super alien spaceship decal? 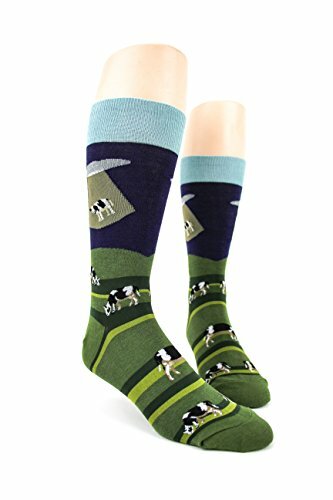 Can you imagine Grandma’s face if she saw that in the dark for the first time? This small group of items didn’t really fit their own category so I’ve lumped them together in ‘other’! 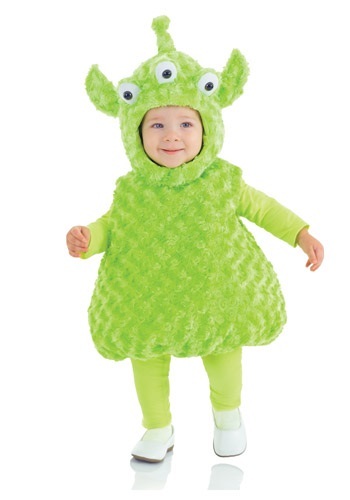 I love the toddler alien costume and it would be a great idea for Halloween or any costume party. 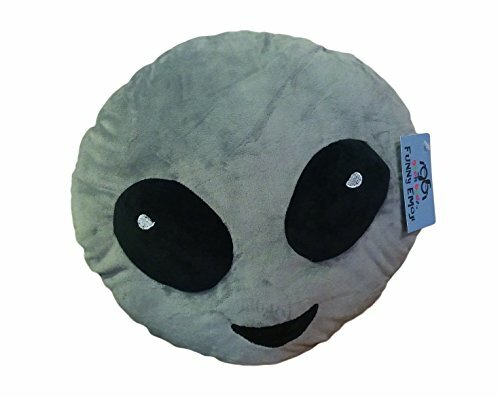 For the truly dedicated alien fan, this alien head toilet paper might make them smile and would make a great gag gift for the office Secret Santa (although I know that’s a long way off, it’s still a good idea!). 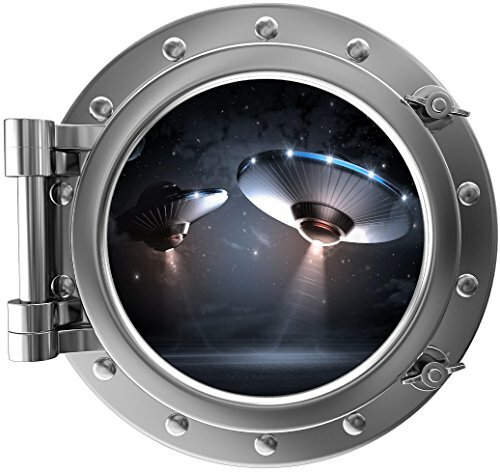 I also love the UFO Invasion Bookends – they look fantastic and would make any UFO fan a great gift for their book collection. 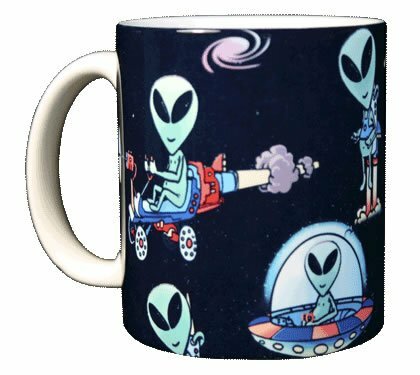 Lastly I’ve included a couple of great Alien coffee mugs but I have to say the UFO cookie jar is my favorite and not only because it holds cookies! 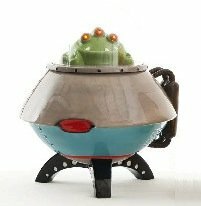 At 12 inches tall, it’s a good size cookie jar or would just make for a fun kitchen decor item. 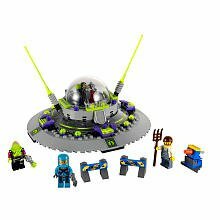 I hope you’ve enjoyed this small selection of great UFO and alien gift ideas but don’t forget to check out some of our older posts like those below. 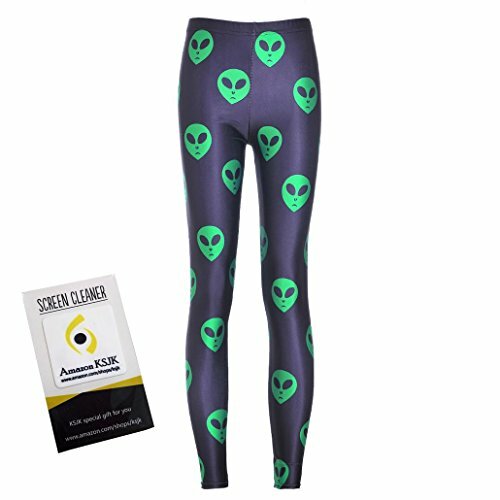 Of course, for any alien fan, Star Wars and Star Trek have loads of aliens too so check out those posts by using the search box for even more alien themed gift ideas.